When you hear someone talking about pandas performing martial arts, you either think of the awesome animated movie Kung Fu Panda, or the Mists of Pandaria World of Warcraft expansion. However, from this day forward, there will be a third thought coming up to your mind – Paws of Fury slots! Pandas are the most interesting animals in the world, so Blueprint Gaming made the right decision to release a slot with this theme. Keep reading to find out more! 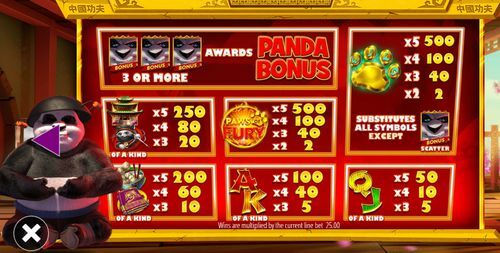 Paws of Fury slots has five reels, three rows and twenty fixed paylines; the reels are framed with gold, while a levitating panda observes the game from the bottom left corner of the screen. The whole thing is set inside an open-fronted wooden structure, with cherry trees in the background. The cherry blossoms flutter across the board if you leave the reels dormant for too long which is a cool touch that characterises Blueprint’s attention to detail. When the game loads, a quick intro screen informs you that it’s joined to Blueprint’s Jackpot King progressive network. The high value symbols are a temple, a ninja cat, the game’s logo, a bowl of Dim Sum and a purple book with a dragon and some Chinese letters on the cover; J, Q, K and A make up the lower values. A golden paw is the wild symbol, substituting for all others to help form winning combos except for the close-up panda bonus scatter symbol. Paws of Fury slots allows you to set a total bet of between 0.20 and 500.00 coins per spin. This should provide more than enough flexibility to suit most players, from high limits punters to beginners. Setting the bet is easy, thanks to the big ‘Bet’ circular field with up and down arrows to the left of the reels. The 20 paylines are fixed, so you cannot alter their number. 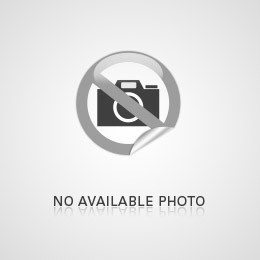 Your balance, bet and wins are displayed in the bottom, whereas the ‘Play’ button is on the right-hand side and is in the shape of a circular arrow. If you don’t want to press Spin every time, you can choose the Autoplay option and select 10, 25, 50, 75 or 100 automatic spins. You can also set Autoplay Session Win/Loss limits. The playing card icons J and Q are the lowest-paying symbols in Paws of Fury slots. You can win 50x your bet per line for five-of-a-kind combination made up of these symbols. Five of the K or A are worth twice as much, i.e. 100x the line bet. The bowl of noodles and the book are worth 200x for five, whereas the cat ninja and the pagoda symbols come in at 250x. 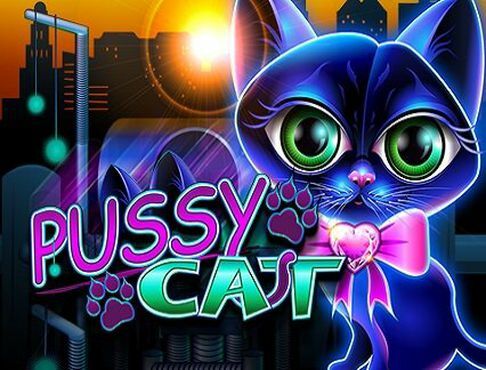 Lastly, the Paws of Fury logo and the paw Wild pay 500 times your bet per line if you manage to land five of them on a payline. Win Sum Dough – you’ll need to pick barrels from those on display to find three matching multiplier values; there’s a special symbol which can upgrade all multiplier values. Also, if you find three Golden Pandas, you will trigger the Big Money bonus which is explained below. Journey of the Panda – your task is to select lanterns in order to advance along the trail. 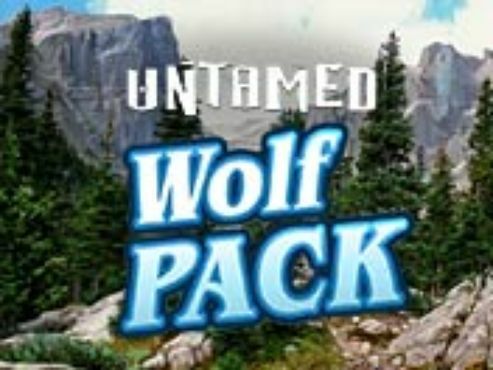 You can work your way up to five places, trigger the Big Money bonus or end the round/collect your winnings. 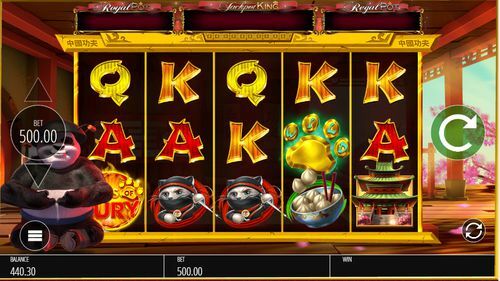 Rise of the Panda Free Spins – starting on the bottom reel set you must collect Yin Yang symbols to ascend to the next one. With each symbol you collect, you earn more spins; the higher you get, the bigger the prizes. 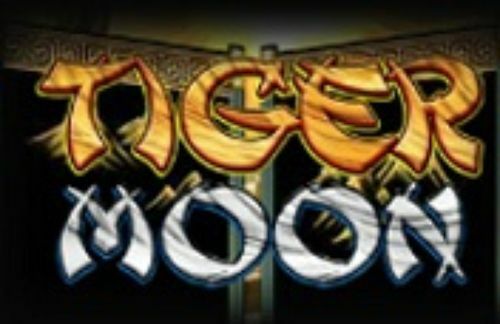 Panda Warrior Free Spins – you get to play on a 5×4, 40 payline reel set where the aim is to collect special wild symbols; you have a number of free spins and once the first set of spins has ended, those collected wilds will be placed back on the reels during the second round of spins. After each spin you must pick one of four lanterns which will either continue the spins with the wilds shuffled around or end the bonus. Enter The Panda Big Money Bonus – you need to select flowers to earn cash until you get the ‘Collect’ option. Pandamonium Wilds – the panda will show off its Kung Fu moves and kick wilds onto the reels of the current spin; you might also get another free spin with those wilds held in place. Belly Smash – the panda will do a belly flop on the reels, filling at least one with stacked wilds. Golden Super Spin – the panda will add mystery matching symbols to the reels, providing you with a better chance to win. Eye of the Panda –one respin is awarded with any winning symbols held in place; spins continue until there are no increased wins. Panda Mind Trick – more bonus symbols can be added to the reels. 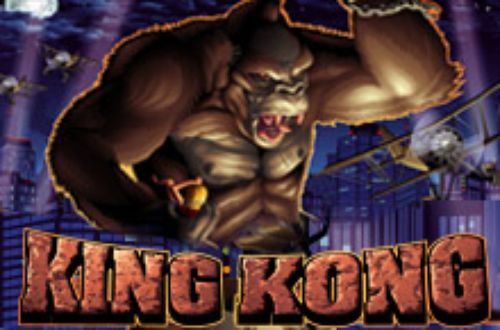 As we already mentioned, Paws of Fury slots is part of Blueprint Gaming’s Jackpot King progressive jackpot series. This feature is triggered by landing five jackpot symbols on the reels after which you’ll play a reel set where the aim is to collect crowns before the round ends. If you manage to collect at least 15, you’ll get to spin the wheel of fortune which could win you the progressive jackpot. 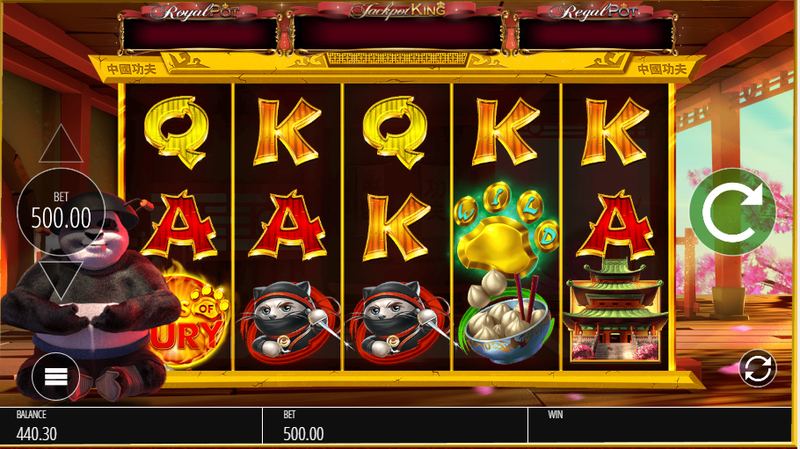 Join the Zen panda and enjoy your Kung Fu adventure with Paws of Fury slots!